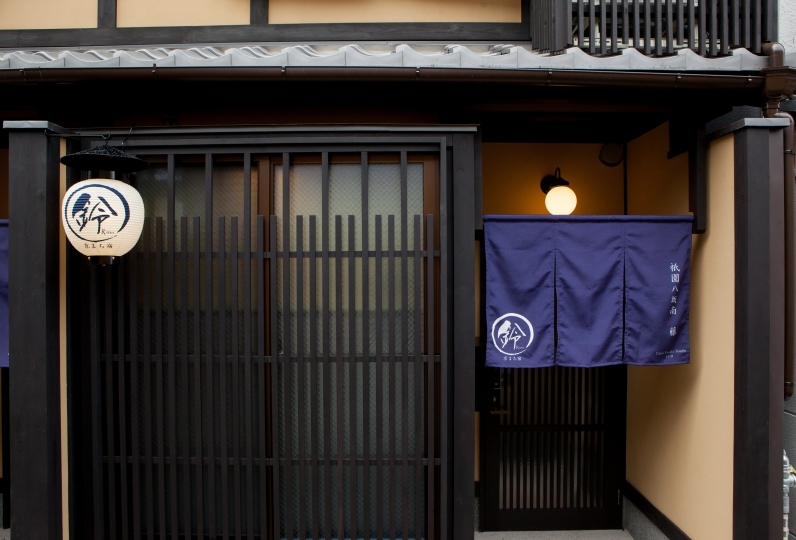 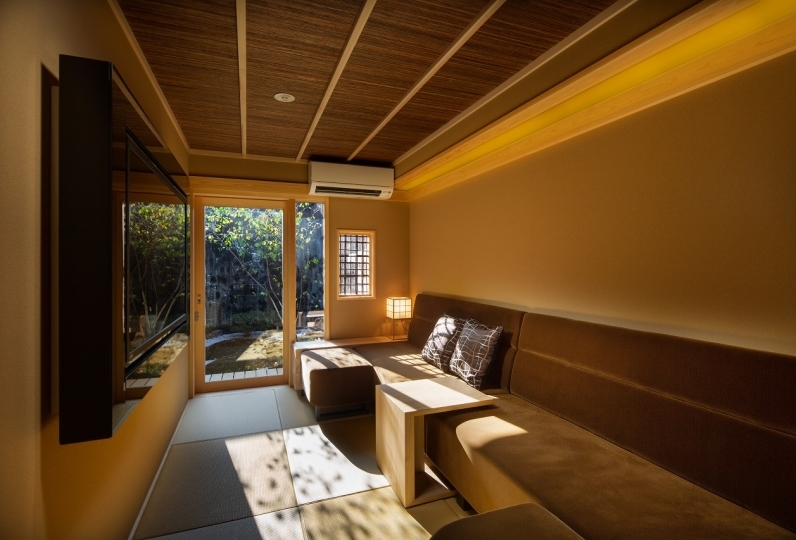 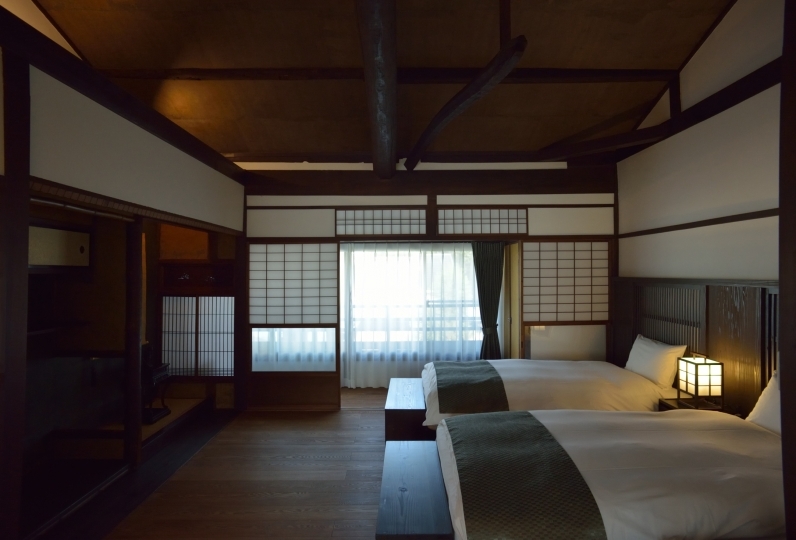 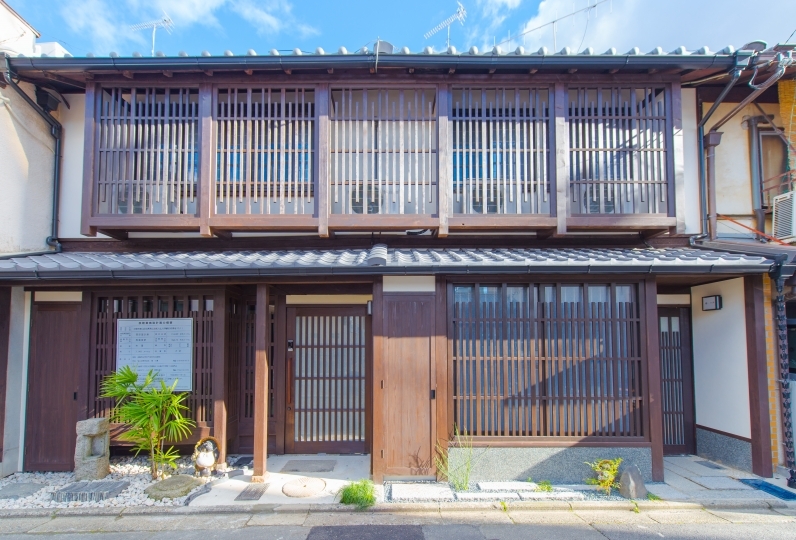 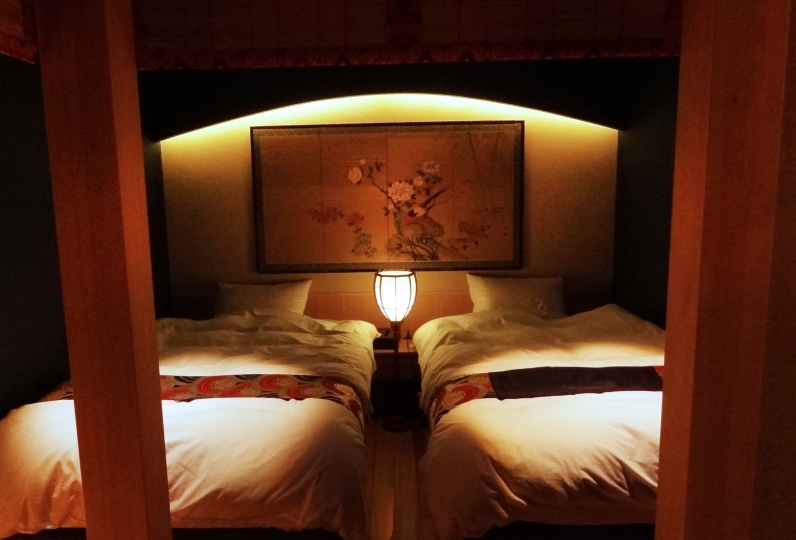 Get a taste of old town life with a whole Kyomachiya house rental! 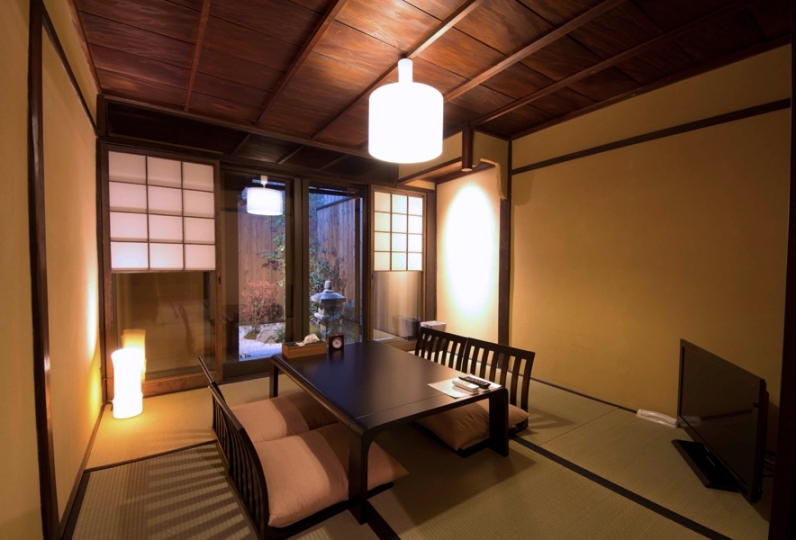 We have 3 bed rooms, dining room and kitchen so you can use for long stays, with family and friends. 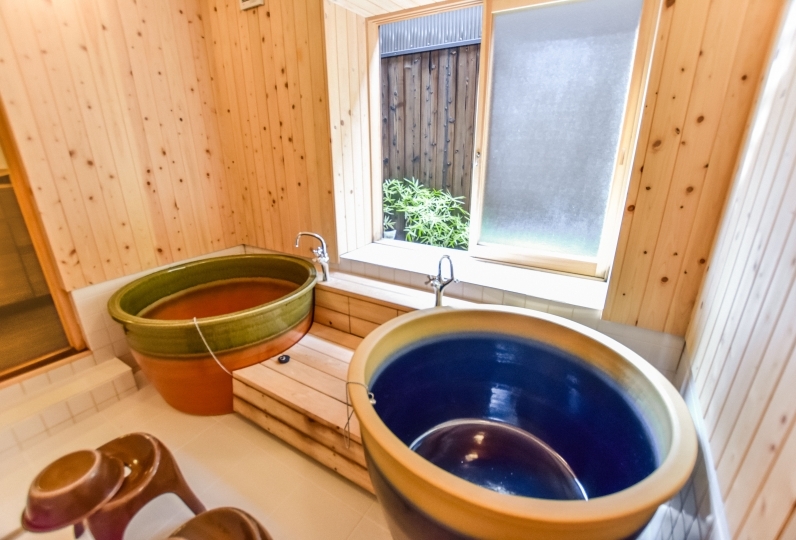 Heal your tiredness from daily life with the feeling of an open bath tub with the view of a relaxing Japanese garden. 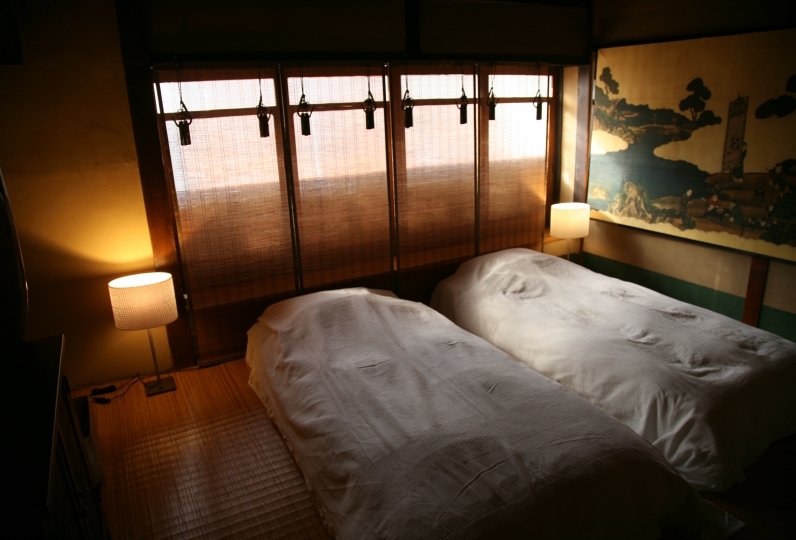 There is Shirakawa nearby and it is an emotional rich sight of green willows waving in the breeze of surrounding the river. 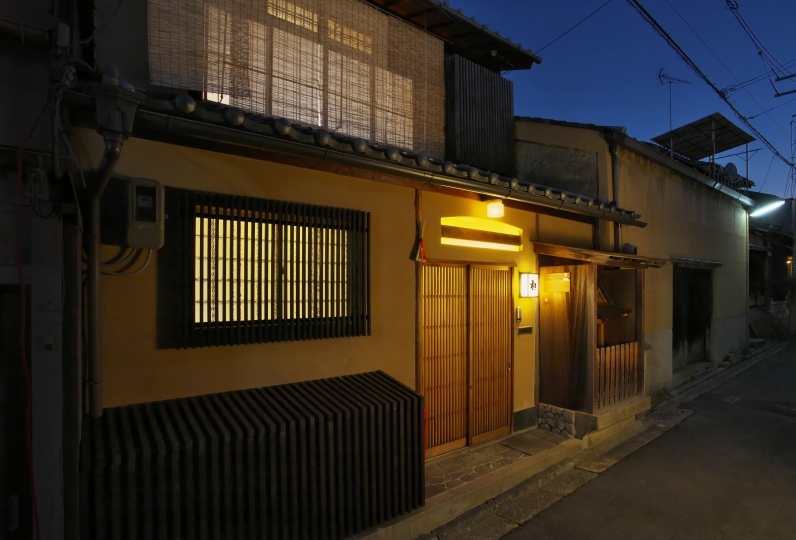 It is perfect for walks. 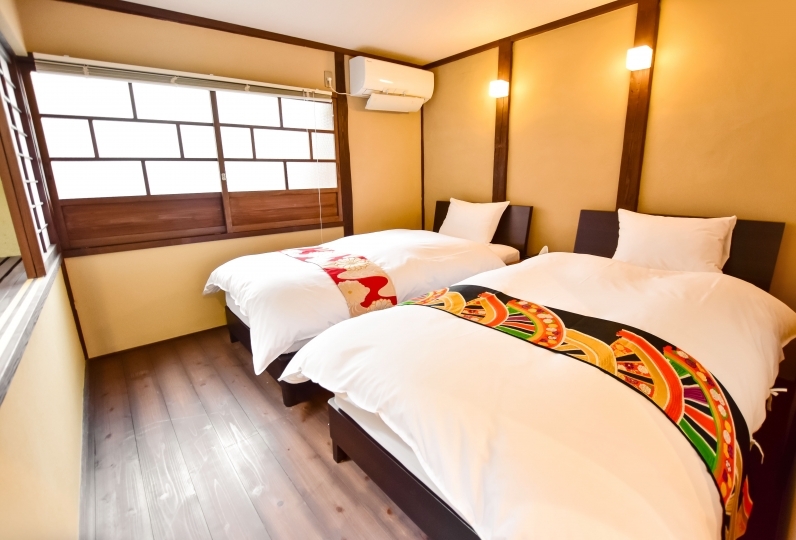 It is convenient for shopping and touring as it is about 10 minutes walk to Yakata shrine and walking distance to the central city Gion. 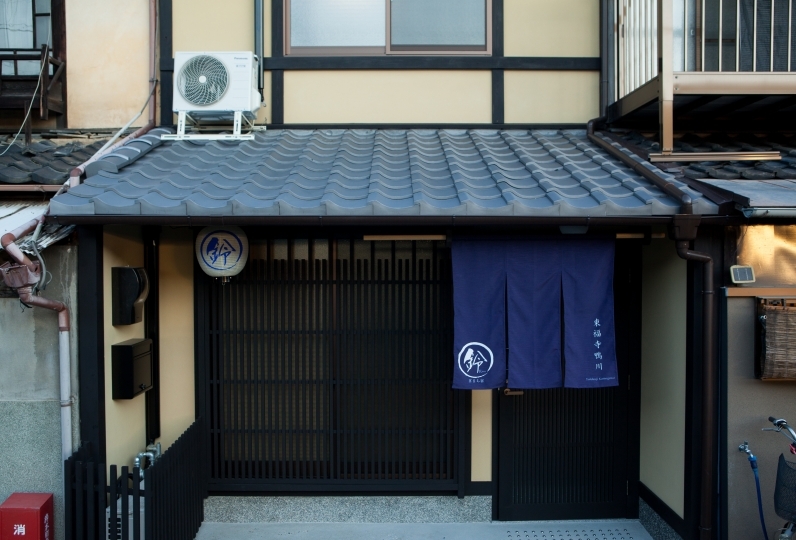 About 4 minutes walk from the closest station Kyoto Tozai line "Higashiyama". 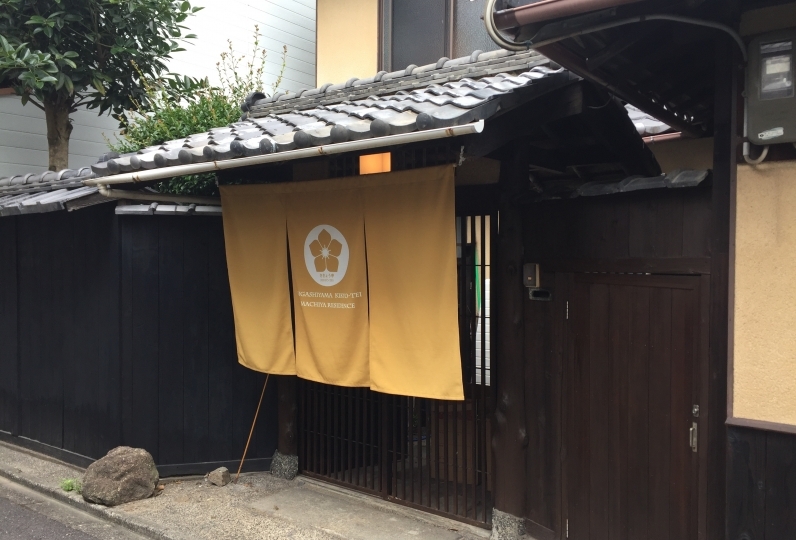 About 4 minutes walk from the closest bus stop "Higashiyamasanjo".